So you’ve booked your next trip. But what about the travel beauty essentials? What should I pack? Whether you travel near or far, the following is a list of everything a woman should pack in her travel beauty kit. Check out my travel beauty essentials list and watch the videos for more great tips from my favourite vloggers. Give your everyday moisturizer a vacation and instead pack the ultra-silky G&H Refresh + Body Milk. 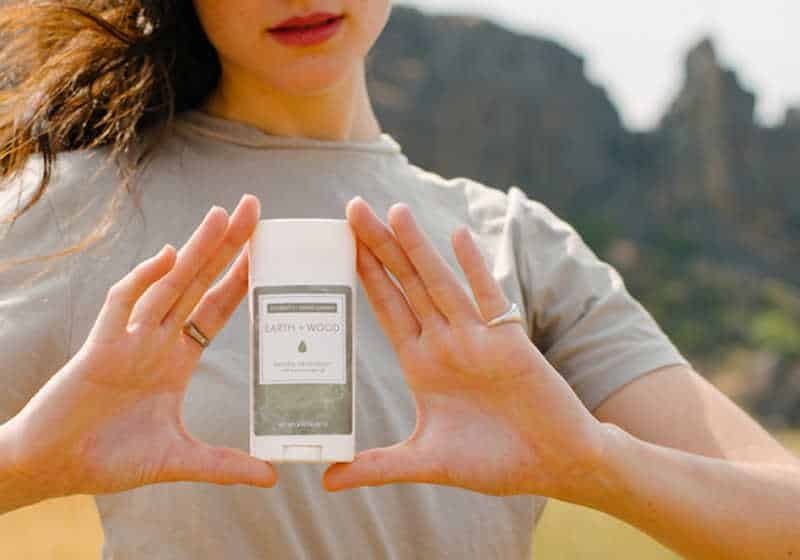 This moisturizer will help protect your skin from the lengthy time spent in the sun, hours wading in the water or cruising down the mountainside. Let’s be honest, some sunscreens leave skin with an unpleasant sheen and a thick layer of stickiness. Artistry Ideal Radiance protects against the single greatest threat to younger looking skin while avoiding all of the unpleasantness associated with traditional sunblock. Extra bonus: Its water-resistant formula leaves you protected even after a dip in the pool. 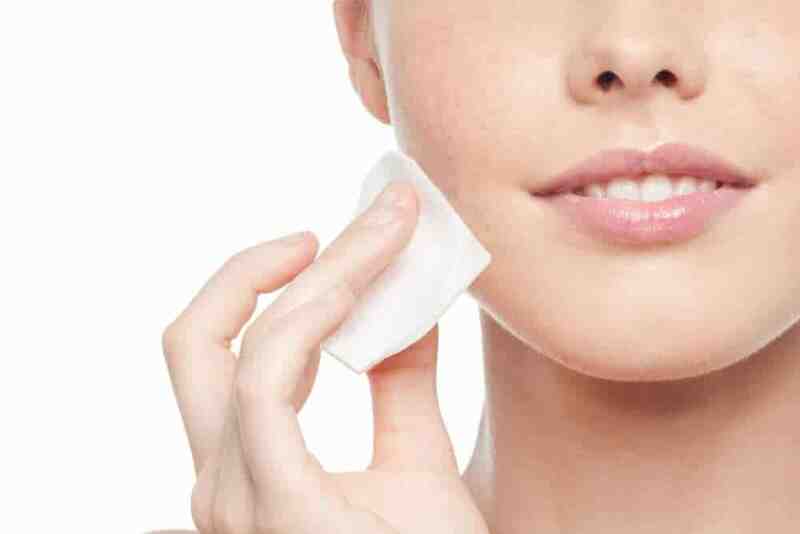 Do housekeeping (and your face) a service and avoid using rough towels to remove mascara or other cosmetics. Essentials by Artistry are enriched with Vitamin E, thereby replenishing your skin after removing pore-clogging impurities. They are even experts at removing the difficult gunk, such as heavy and water-resistant makeup. No one wants a vacation ruined by flakes from a dry scalp. That’s why it’s important to use a dry shampoo that won’t leave a white powdery residue on your roots and will work like gangbusters on built-up grease. Whether you’re logging serious mileage in your car or on a plane, crossing time zones or simply staying near home, traveling can leave the best of us exhausted and drained. 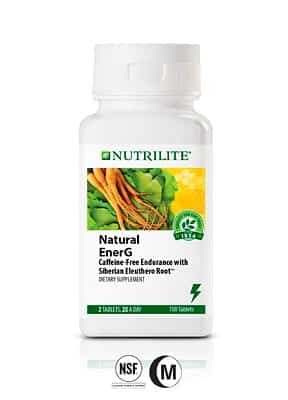 Packing Nutrilite Natural EnerG into your beauty bag gives you an extra boost of energy without the beauty-draining effects of caffeine or sugar. Keep your pout nourished and kissable with a moisture-rich lip balm. Travel can deplete your body of important oils, leaving lips feeling burned and itchy without replenishment. Escaping to balmy Sydney or chilly Antarctica? Either way, keep yourself smelling and feeling fresh with a natural deodorant that can be stashed in even the tiniest of places. This just goes to show that good things do come in small packages. When you want a scent to go, look for something compact that can easily slip into your travel bag and won’t seep or spill. That way you can smell as beautiful in places yet unexplored as you do in your own zip code. While eyeliner is designed to make eyes look bigger, there’s no rule that says it can’t be repurposed for artistic flair or dual purposes. Experiment and improvise on your travel journeys. You can also use an eyeliner pencil to color in brows so they stay defined wherever you go. Consider playing with it as a lip liner if the shade is right to add plumpness to your pout. No matter where you go, you should feel beautiful from the inside out. Amway helps you achieve this whether you’re 20,000 miles in the sky or below sea level. For more of the latest beauty essentials, check out Amway’s Instagram page. They provide tips and product updates regularly. Check out my essential beach holiday packing tips and my packing tips for a shopping holiday.